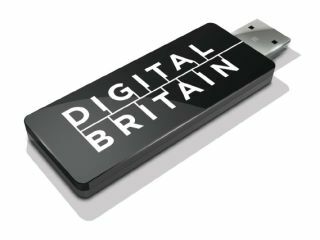 The controversial 'broadband tax' that was part of the Digital Britain recommendations could be brought into being by the government before the next election – despite little enthusiasm from the Conservative party. The so-called broadband tax – which would see every fixed telephone line charged 50p a month - has attracted widespread criticism, but Stephen Timms, the man in charge of implementing Lord Carter's Digital Britain recommendations is pushing on anyway. Of course, with a change of government possible in the next general election, this could potentially mean that the Conservative party is left to deal with the new tax. "My aim is that we should legislate for that this side of a general election," said Timms at a BCS debate. Previously, Timms had suggested that the levy was unlikely to happen before the election, so it remains to be seen if some deal has been done with the opposition to let the change through. "Research we carried out earlier this year indicated that half of consumers felt that line rental costs weren't good value for money. "This is just another body blow to customers that have already seen the majority of telecoms suppliers significantly raise line rental charges this year."